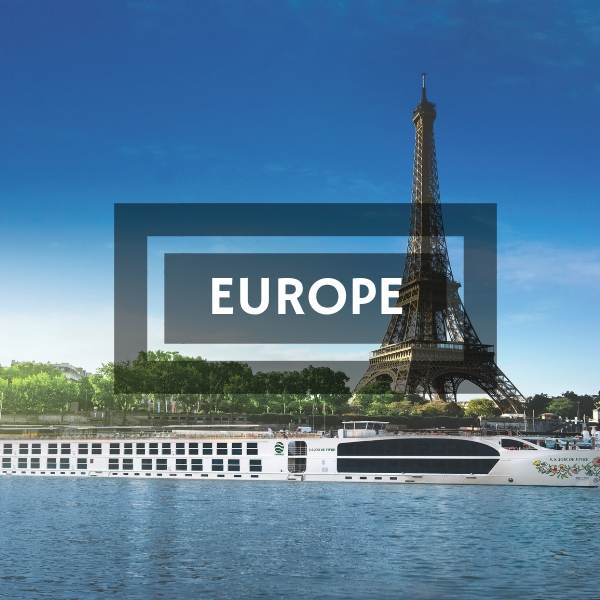 Uniworld Boutique River Cruise Collection—the world’s most luxurious, all-inclusive river cruise line—offers truly all-inclusive itineraries in Europe, Russia, China, Vietnam, Cambodia, India, and Egypt. Every Uniworld ship is a masterpiece. The moment you step onboard any of our 17 one-of-a-kind floating boutique hotels, you’ll see and feel the care that went into the thoughtful, beautiful design. With impeccable service that truly comes from the heart, exclusive excursions only available to Uniworld guests, delicious farm-to-table cuisine, local wines and a choice of inspiring destinations throughout world—every element is as unique and special as each guest. Uniworld Boutique River Cruise Collection is modeled after our sister company, the five-star Red Carnation Hotel Collection. A collection of boutique hotels known for their destination-specific interior décor, gracious service, and carefully selected amenities—all of which provide an intimate, elegant, and relaxed experience. 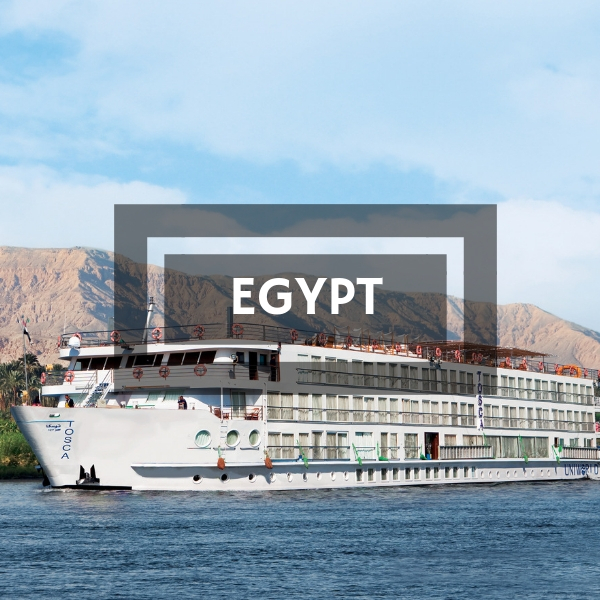 Similarly, Uniworld’s boutique river cruises allow guests to travel aboard stylish floating hotels with inviting spaces, exquisite antiques, custom fabrics, and original works of art. When it comes to service, we know the tiniest of details have the biggest impact. That’s why we take great pride in our long-lasting relationships with guests—for whom there is “No request too large, no detail too small.” With one of the highest staff-to-guest ratios in the river cruise industry, our professionally trained staff never tires of going above and beyond to create extraordinary experiences, both onboard and onshore. The only thing more stunning than stepping aboard a Uniworld ship, is stepping off. 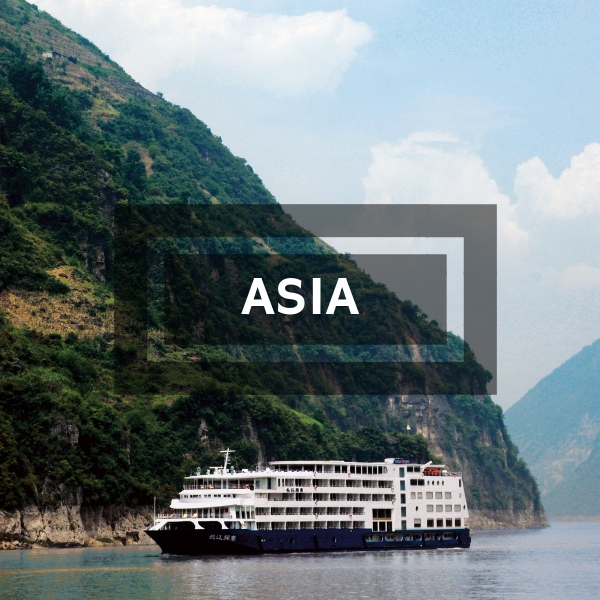 The design of every Uniworld ship was inspired by the destination it visits. Excursions are curated exclusively for Uniworld, and are a gateway for our guests to immerse themselves in the authentic culture, sights and cuisine of the places we visit. Every cruise has an ample selection of included shore excursions for every traveler type, with more than 80 experiences completely exclusive to Uniworld guests. Uniworld is a proud member of The Travel Corporation, along with The Red Carnation Hotel Collection, Insight Vacations, Luxury Gold, Contiki, Trafalgar and dozens of other award-winning niche travel companies. As a fourth-generation family-owned travel group, TTC shares its more than 100 years of expertise in creating enriching travel and hospitality experiences for its guests with Uniworld.